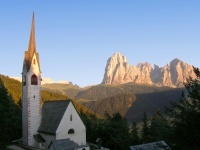 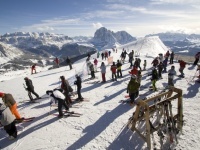 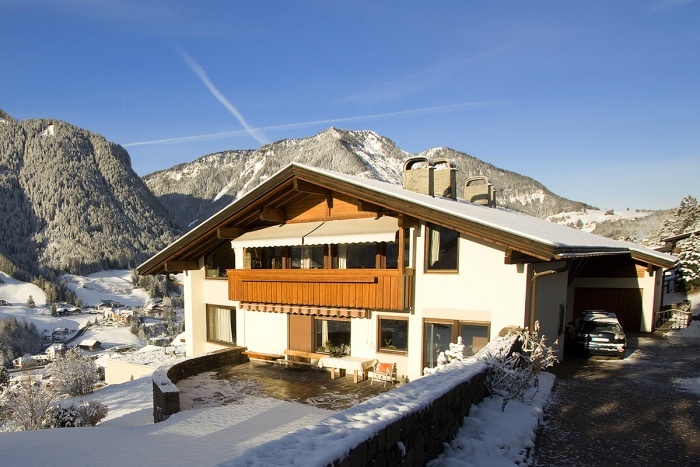 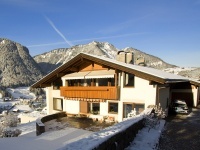 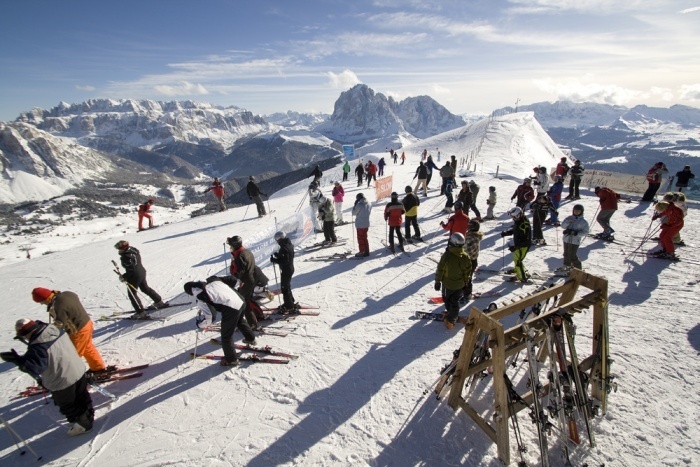 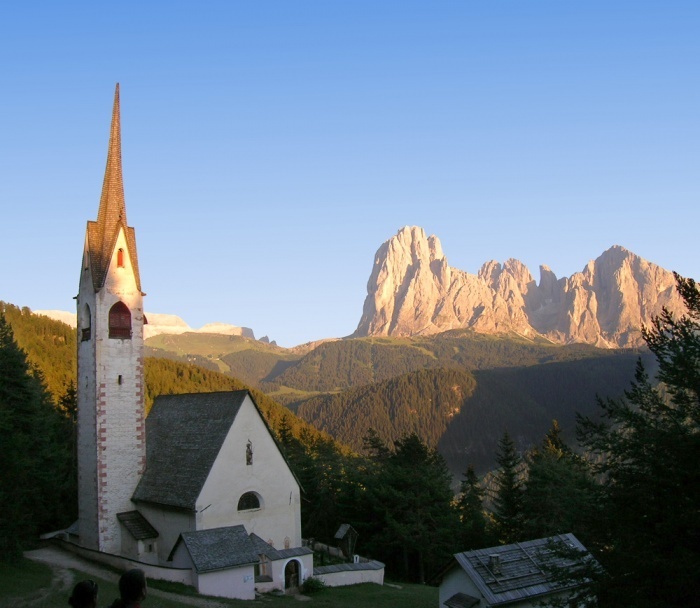 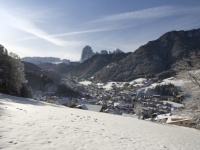 Welcome in Val Gardena ï¿œ your holiday valley in the Dolomites! 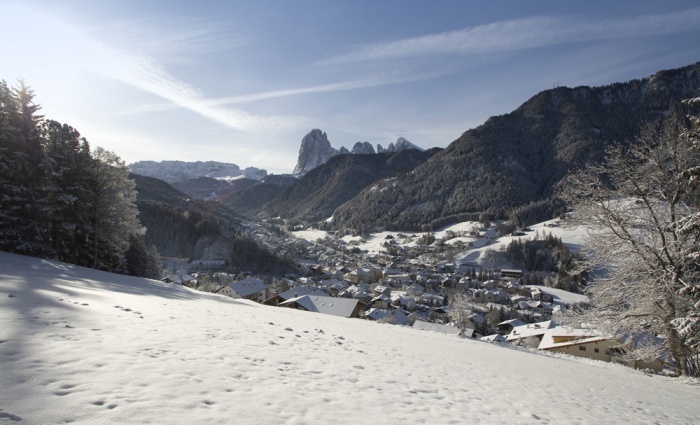 Ortisei, with its population of 4.635 habitants, is the first and largest village of Val Gardena, located on 1.236 m over the sea level. 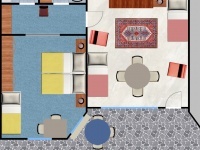 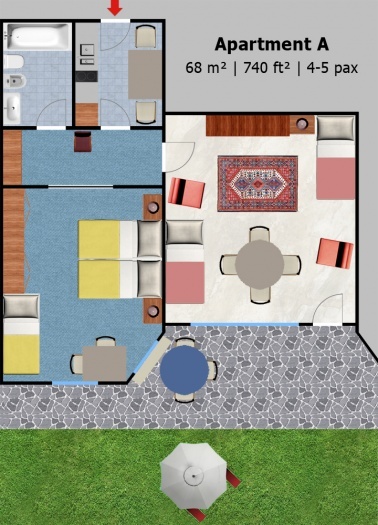 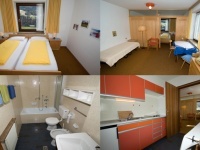 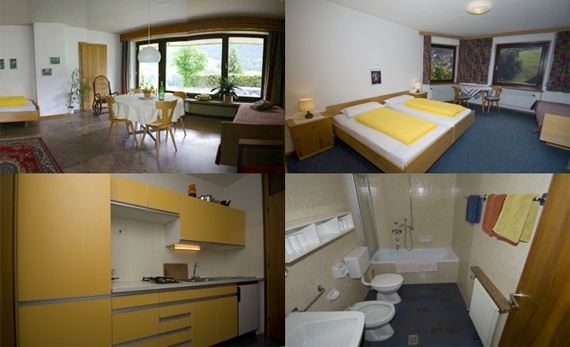 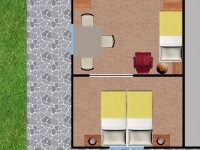 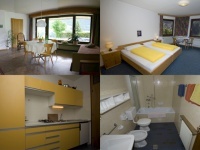 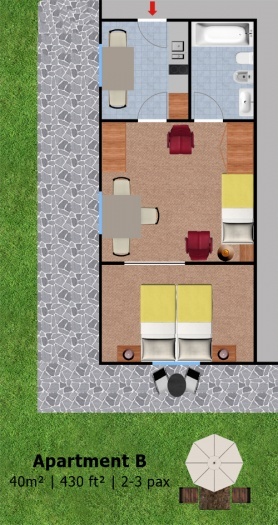 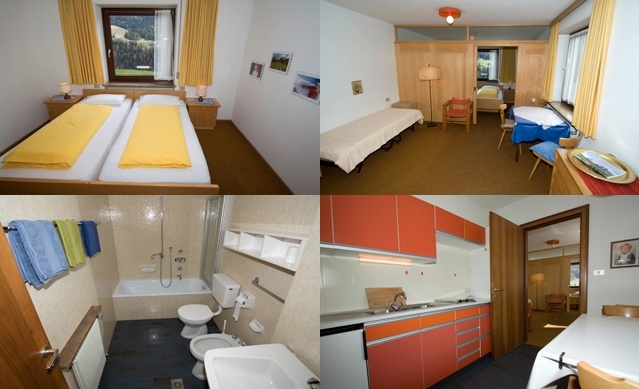 We rent two large apartments on the sunny side of Ortisei with panoramic view on the valley and the Dolomites. 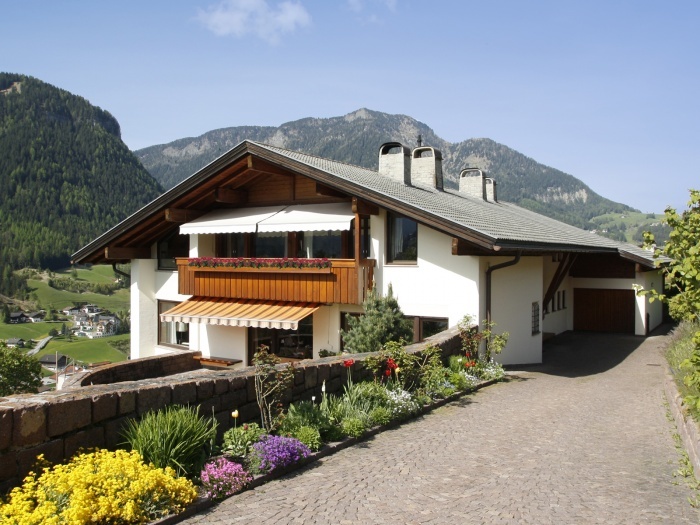 Our house is in a sunny and panoramic position and you can reach the village center in 5 minutes on foot.